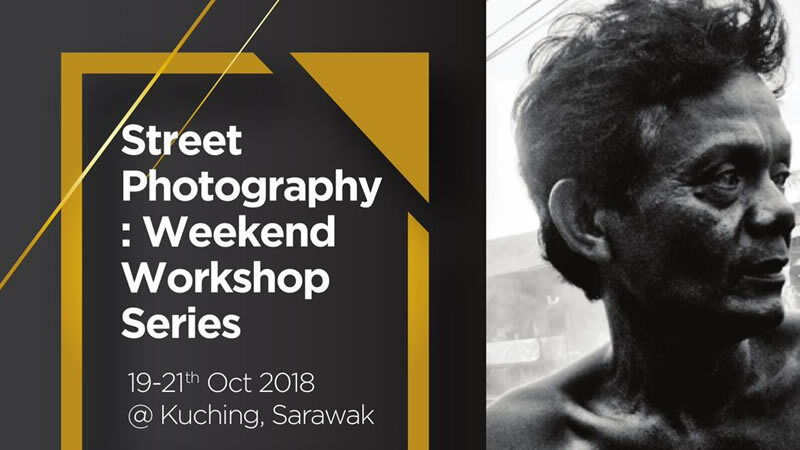 There would be a Street Photography Workshop with Rahman Roslan in Kuching this coming 19 – 21st October 2018. I know street photography workshops are quite common in Kuching, but not many do feature a photography personality like Rahman Roslan. Rahman Roslan has had his photos used in The New York Times, National Geographic and Bloomberg, all huge international media agencies. 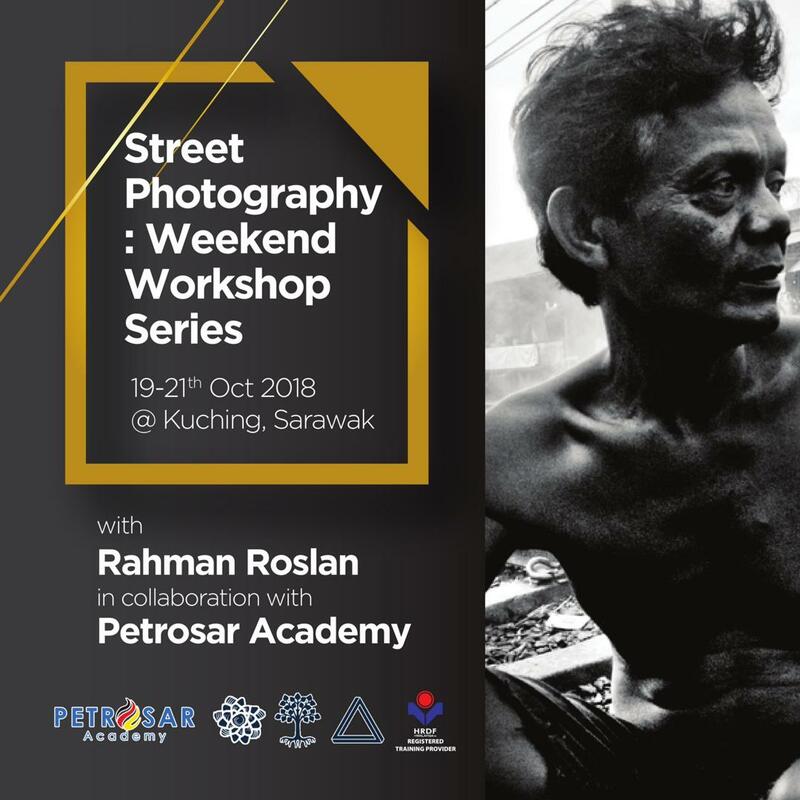 Organized by Petrosar Academy, the Street Photography Workshop will be guided by Rahman Roslan personally for the whole three days it is held. This gives it more weight in my opinion. Most similar workshops only have their star guest attend for a few hours, but this isn’t the case in this workshop. Through this workshop, Petrosar Academy hopes students would be able to learn the tips and tricks from the master himself. Each session has been carefully designed to enable close interaction between Rahman Roslan and the participants of the Street Photography Workshop. They include a few dedicated street photography shooting session, a session dedicated to the art of storytelling through photography, and also a couple of image editing sessions. The photography workshop is open to everyone regardless of photography ability. However, if you want to really benefit from Rahman Roslan during the three day workshop, make sure you know your camera gear intimately. 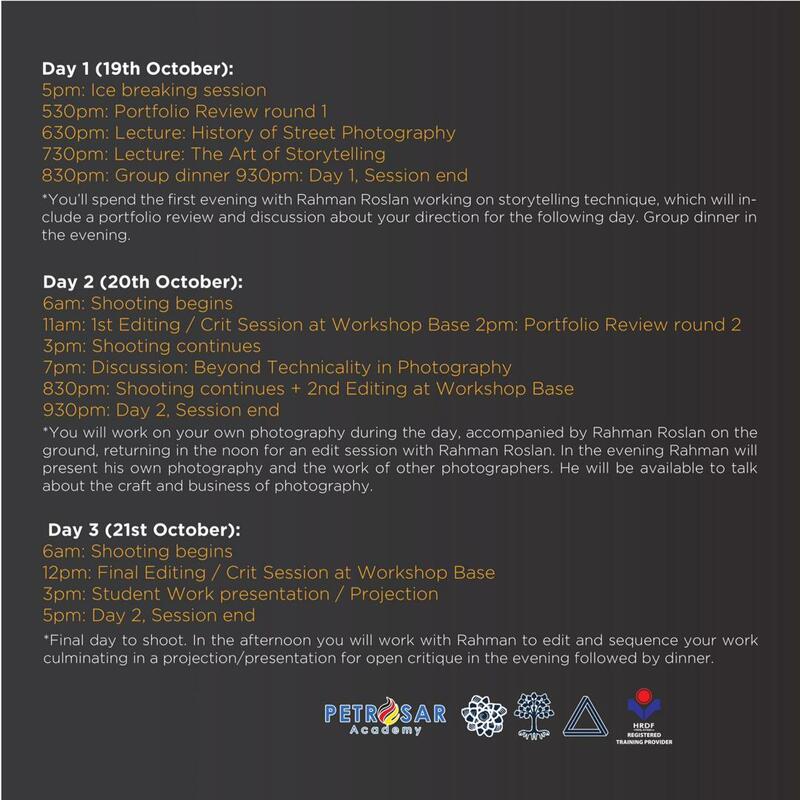 The tentative schedule for the photography workshop can be seen below. Aside from that, it would be also highly recommended that you bring along 10 digital or printed photos for review during the workshop. You are required to bring a laptop for the workshop as well. At 33, Rahman Roslan is one of the youngest and most recent artists of his time to have his work used in major publications across the globe. As I mentioned above, his work (photos) had been used in publications like the New York Times, National Geographic and Bloomberg in the past 10 years. The video below shows his work with National Geographic. Other agencies such as Reuters, Agence France Press, European Pressphoto Agency, TIME magazine, International Herald Tribune, Ojodepez, The National UAE, Sutra Magazine, The New Internationalist, Berita Harian Singapore and Strait Times Singapore are also extensively using his work. The use of his photos by these renowned agencies are testament of his calibre and work. 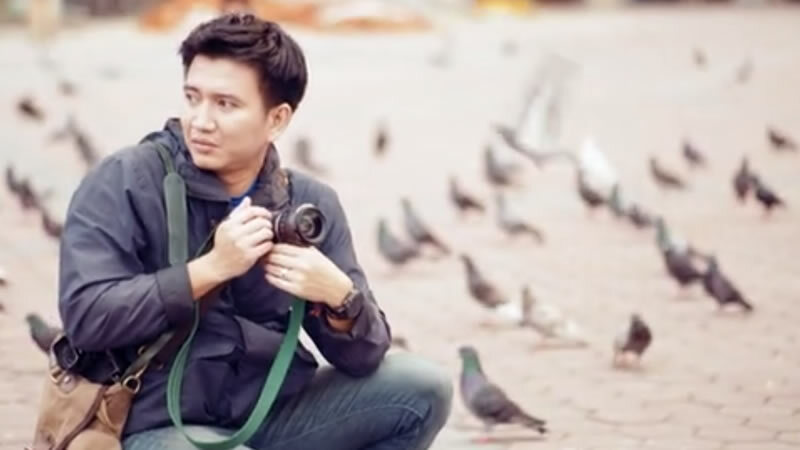 Rahman Roslan is currently a full time artist and photographer. His impressive work had earned him a spot in the prestigious workshops at the Angkor Photography Festival. Rahman’s participation in the coming street photography workshop in Kuching is Petrosar Academy’s effort to inspire local Sarawakians to take up photography seriously and be as good, or better than Rahman. Petrosar Academy also hopes participants will be more familiar with the art of storytelling through photography once they finish the workshop. 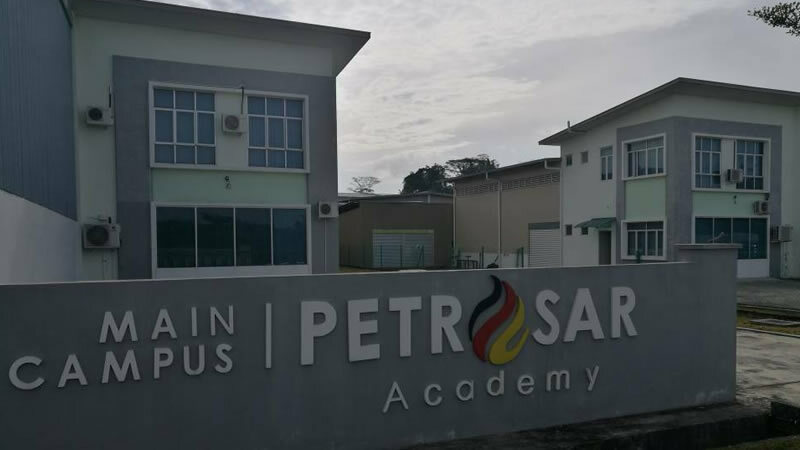 Petrosar Academy was founded in 2016 and is based at Jalan Penrissen, Kuching. Aside from the street photography workshop with Rahman Roslan, Petrosar Academy is one of the few academies that do offer courses which are relevant to today’s ever-changing digital market. 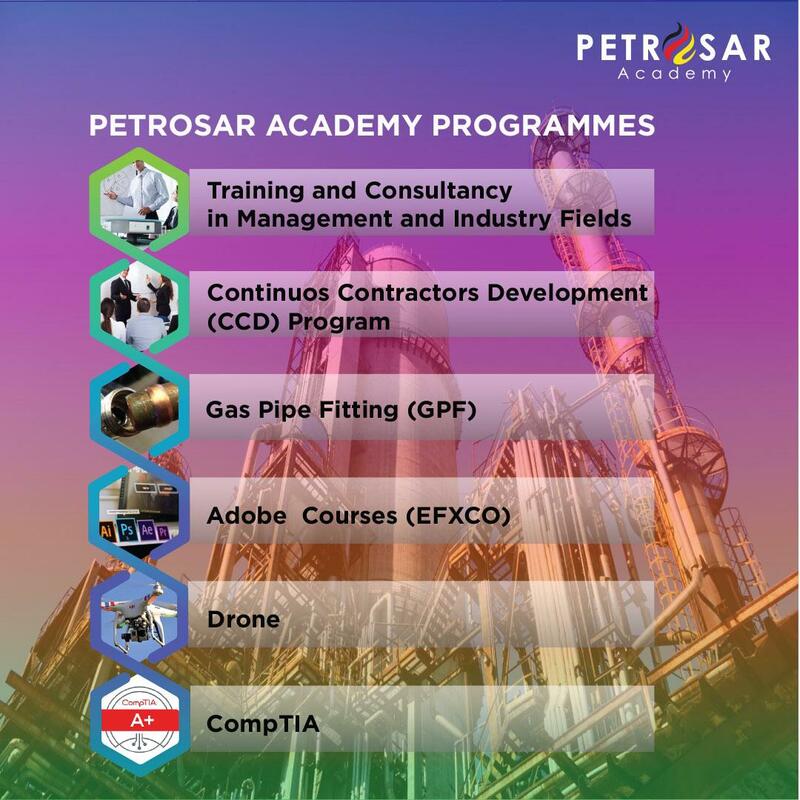 While most institutions are stuck at offering courses which are ‘traditional’, Petrosar Academy has taken the initiative to introduce courses which are related to drones and designing (using Adobe). 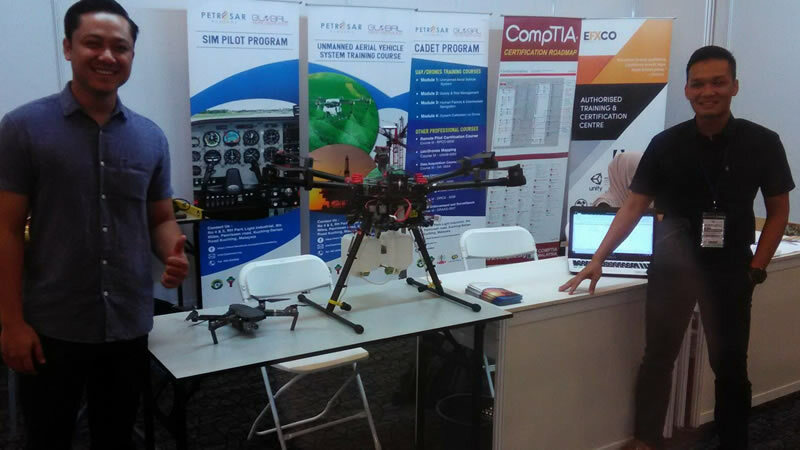 Drone courses are something different at Petrosar Academy. Photo: Petrosar Academy. Both courses are intertwined with the needs of the digital world today, especially when it comes to photography and designing. In fact, the use of drones and Adobe design softwares such as Illustrator, After Effects, Photoshop and Premier also allows one to go beyond just videography and photography, but also into other fields which are also demanding such skills. The signage of Petrosar Academy in Jalan Penrissen. Photo: Petrosar Academy. Students doing oil and gas at Petrosar Academy. Photo: Petrosar Academy. 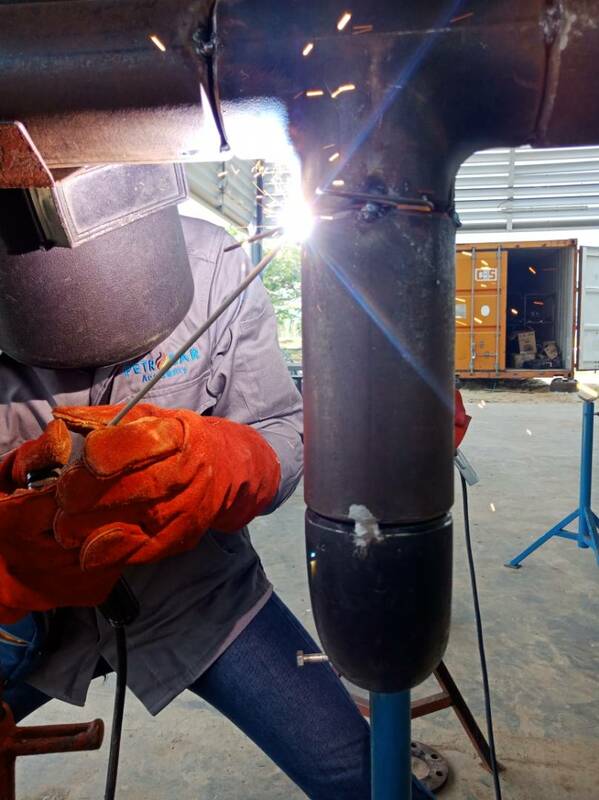 Welding works at Petrosar Academy. Photo: Petrosar Academy. 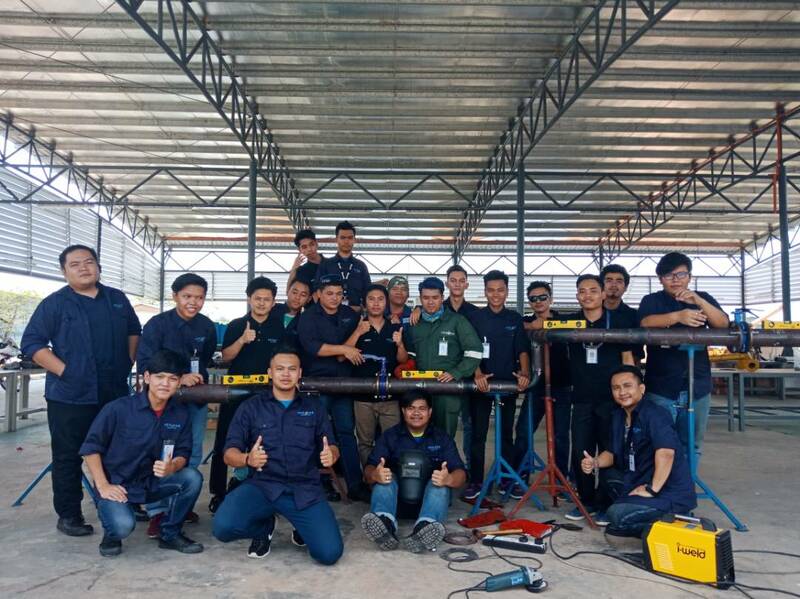 Other traditional technical and vocational courses related to oil and gas, and so on are also available at Petrosar Academy at Jalan Penrissen. To get an idea of other courses available at Petrosar Academy, you can refer to the poster below. If however you need more information, the map below shows the exact location of Petrosar Academy. I can’t put all the information about Petrosar Academy here, so if you need more, do look them up on Facebook.